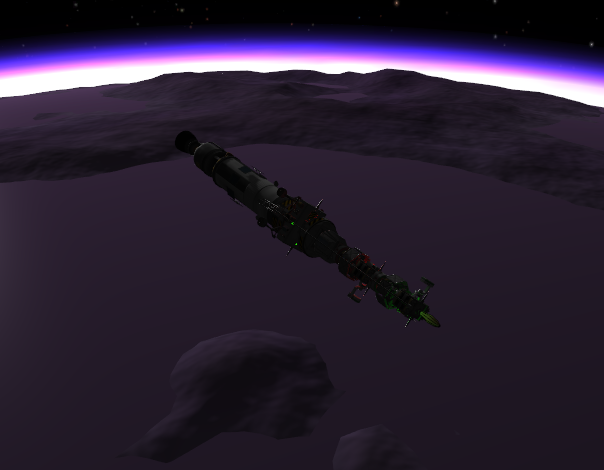 The Grissom Station Core has been successfully launched from the RUD space center early this morning. 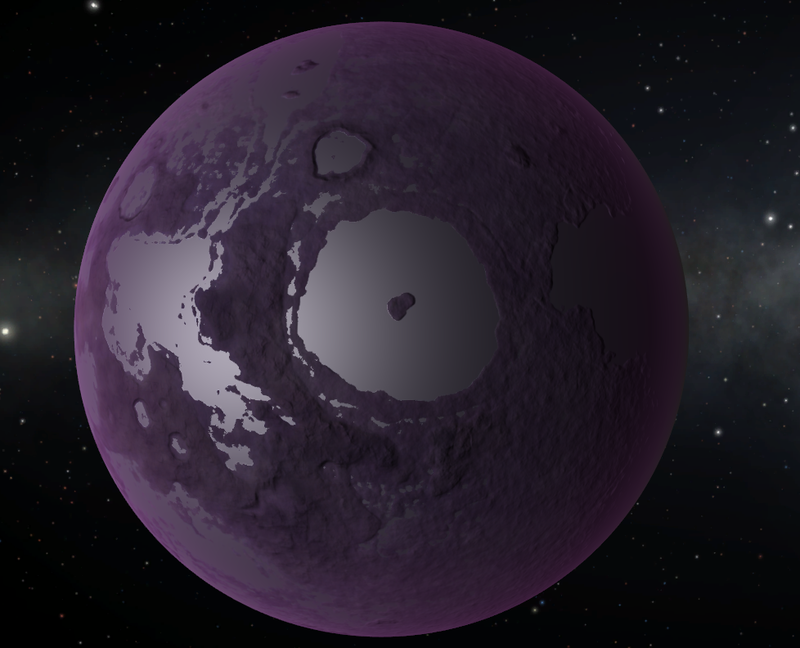 Onboard were Kerbalnauts Bill Kerman and Jebidiah Kerman who courageously rode the experimental space… Continue reading "Grissom Station Core Launched"
Eve Express has successfully made it to the Eve system after 42 days of interplanetary travel. 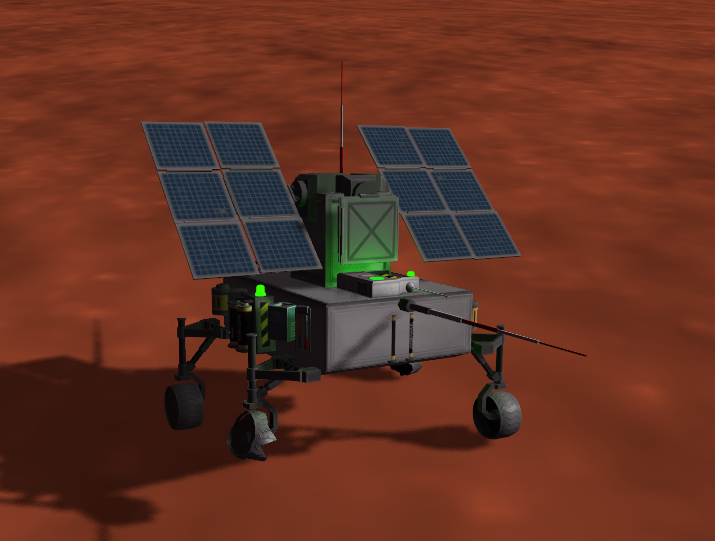 The multi-part mission successfully used aerobraking in Eve’s dense atmosphere to conserve precious fuel… Continue reading "Eve Express Arrives at Eve"
Duna Rover 1, the first rover to land on a body outside of our own planetary system, has landed hard, said mission control earlier. The rover is part of a… Continue reading "Duna Rover 1 Lands Hard"
While the world’s attention has been drawn to the arrival of Duna Express, Eve Express was being wheeled out to the launchpad at the RUD space center for a launch… Continue reading "Eve Express Launches"
The Duna Express has arrived at the planet Duna. 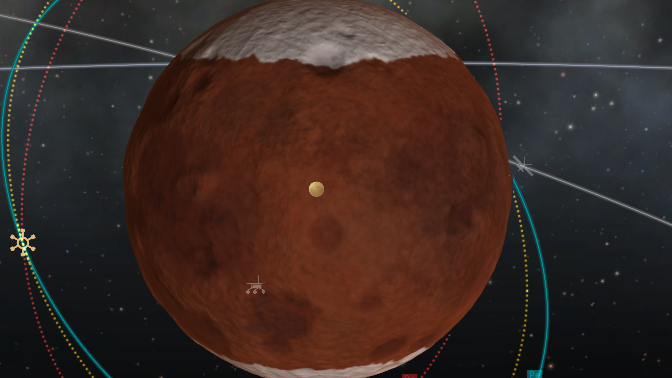 This multi-craft mission will survey the Duna planetary system for Kethane and locations for possible future terrestrial bases on the planet… Continue reading "Duna Express Arrives at Duna"
I’ve been playing Kerbal Space Program for the better part of a year. I have learned a lot about space travel and space craft design and also just how much… Continue reading "Welcome to Rapid Unplanned Disassembly!" … Or a lot of horsepower. 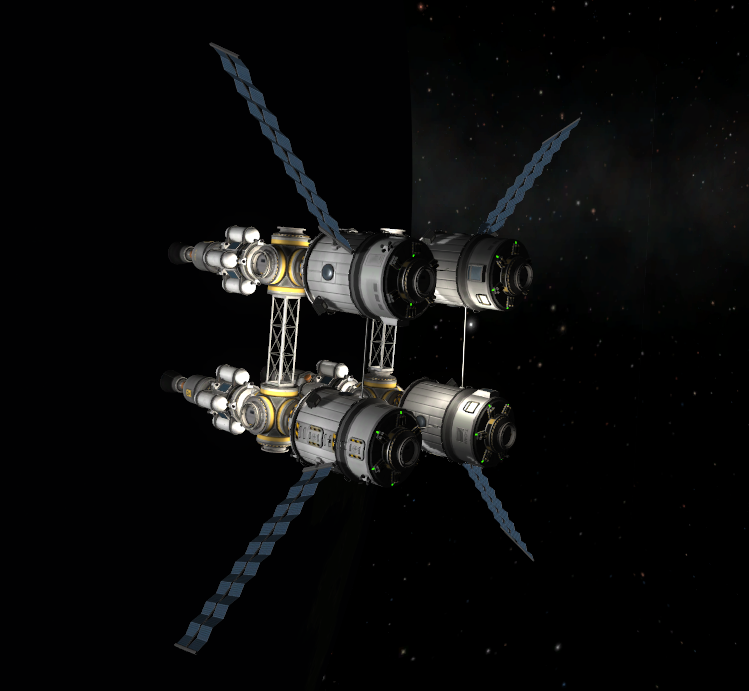 Today I’m uploading the propulsion module for my, recently renamed, Deep Space Fuel Station. 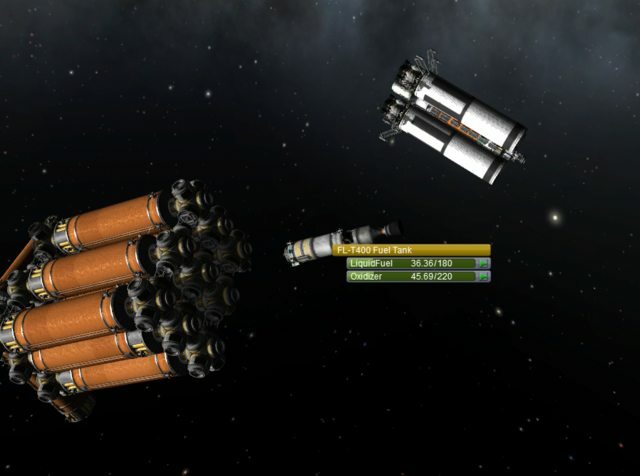 This propulsion module includes a heavy Kethane converter, three heavy… Continue reading "Step 2: Giving a Space Station Horsepower"
I’ve spent the better part of my Sunday building a massive space station in Kerbal Space Program. 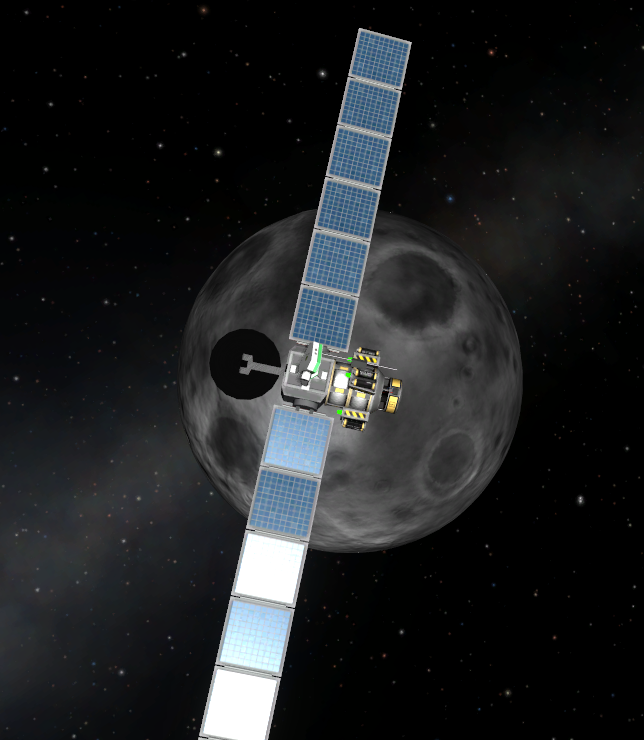 KSP has had my attention for the better part of half a year. 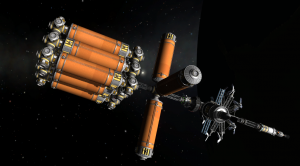 It’s… Continue reading "How to Build A Space Station"